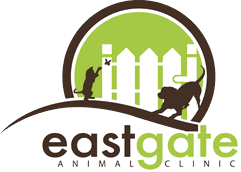 Eastgate Animal Clinic appreciates the difficulty associated with making end-of-life decisions for your pet. Our compassionate veterinary staff is available to support you during this painful time, and we offer many end-of-life care services and resources. 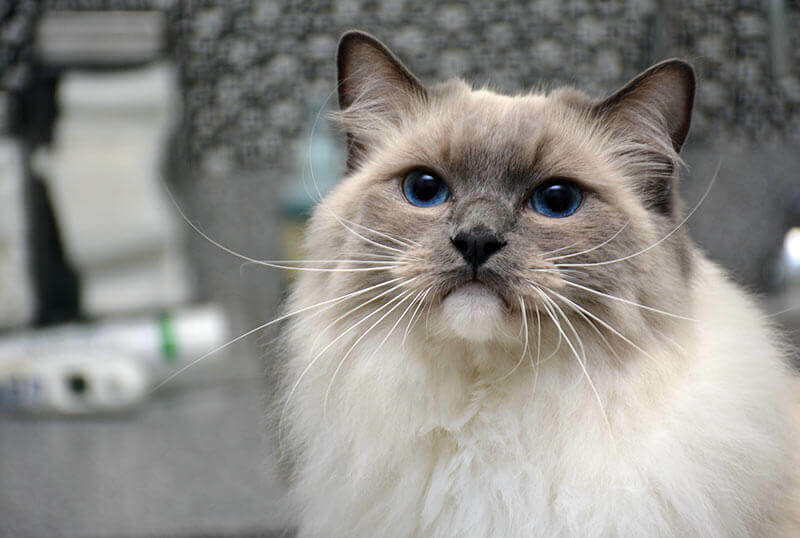 Our caring and compassionate veterinary staff will discuss with you any aspect of your pet’s end-of-life care. We realize the importance of this decision, and we can review all of the medical options available for your pet. We are also available to advise you on key quality of life considerations. We are respectful that this is a very personal decision, and we are here to honor your wishes and support you. If you determine euthanasia is best for your pet, we can provide euthanasia service at our clinic. We can offer a dedicated, comfortable room, which provides a private and peaceful location for you and your family. Eastgate Animal Clinic can assist you with the coordination of a cremation service for your pet. You have the option to have your pet’s ashes returned to you or a communal cremation. We will listen and support your wishes during this difficult time. We are here to support you. Please contact us to schedule an appointment.